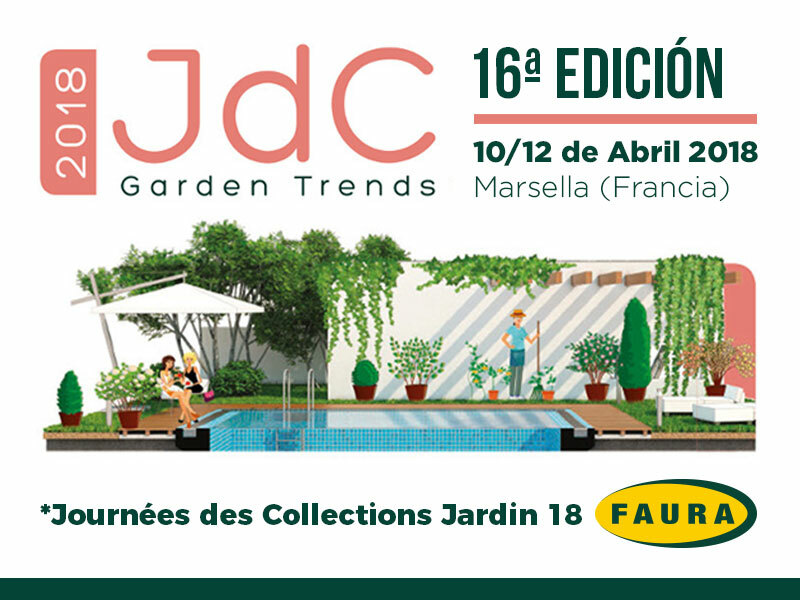 Cañizos Faura, S.L. 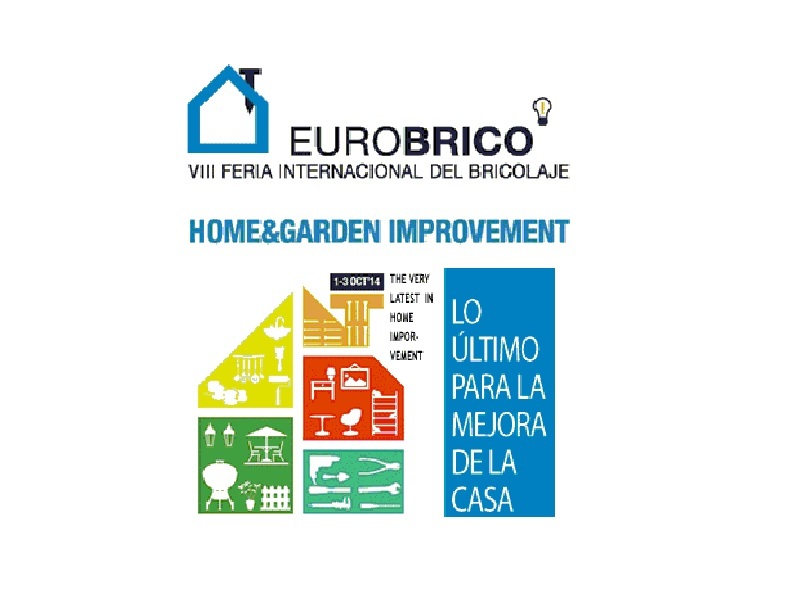 he was present at the 9th edition of Eurobrico, DIY International Fair of great national and international reference, and held at Feria Valencia from 26 to 28 September 2016. 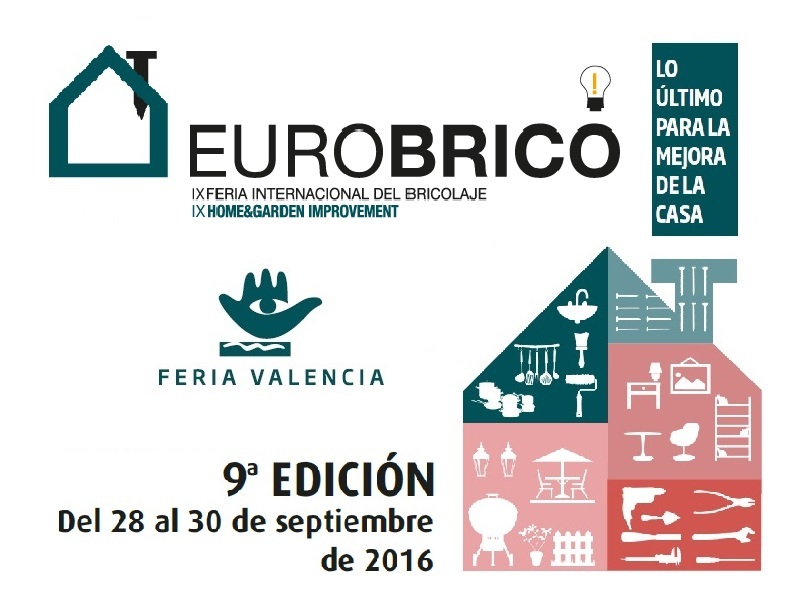 Cañizos Faura, S.L. 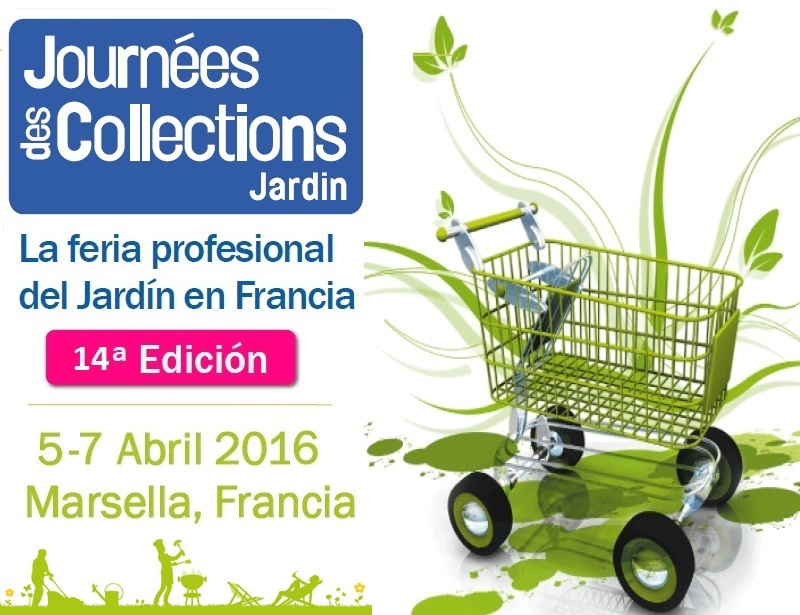 has attended to Journées des Collections 2016 (JDC2016) from 5 to 7 April in Marseille (France), International Fair of reference for professionals in the Garden. 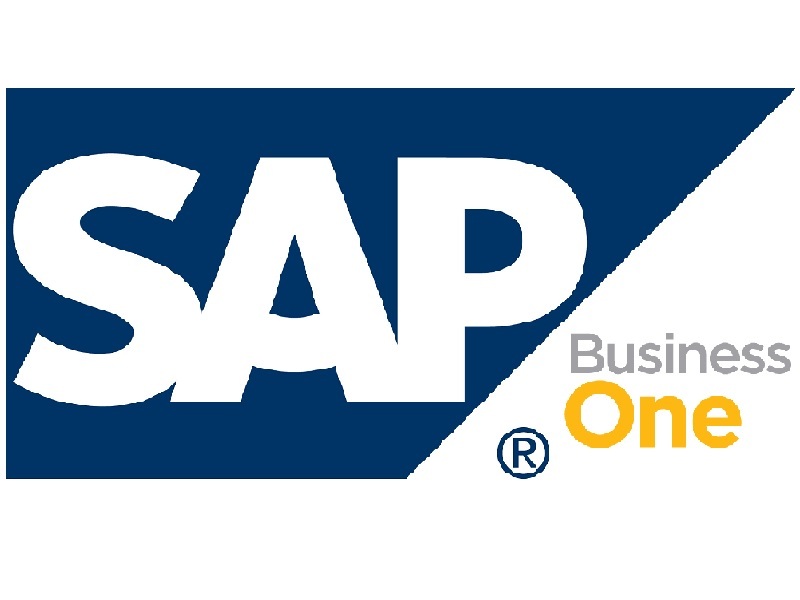 On the past 1st of June, we released the software of management SAP Business One, which makes us, at Cañizos Faura S.L., gain a professionalization of the business management and a consolidation of the information in all the logistic processes. 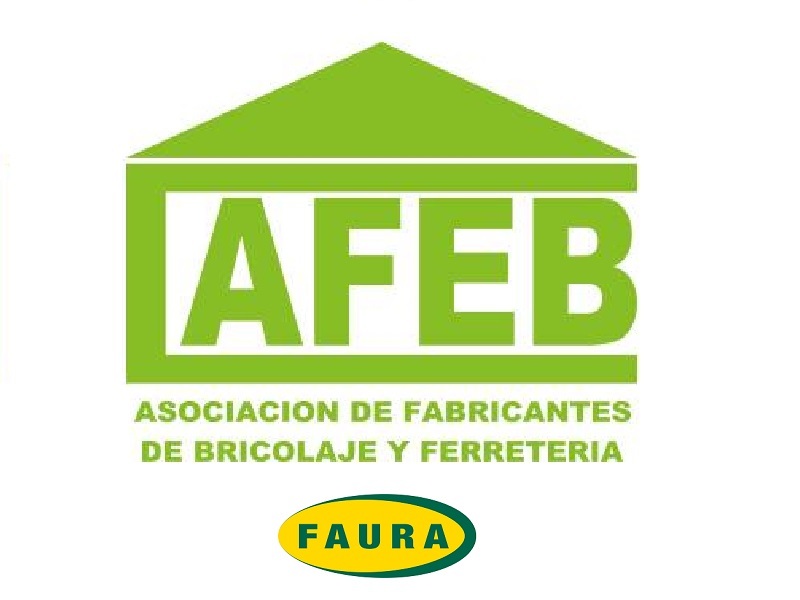 Cañizos Faura, S.L. 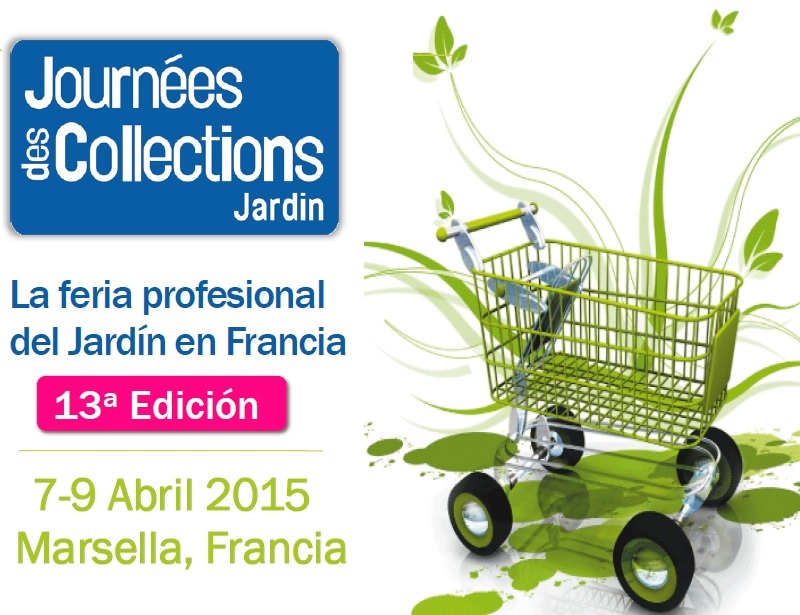 has attended to Journées des Collections 2015 (JDC2015) from 7 to 9 April in Marseille (France), International Fair of reference for professionals in the Garden. 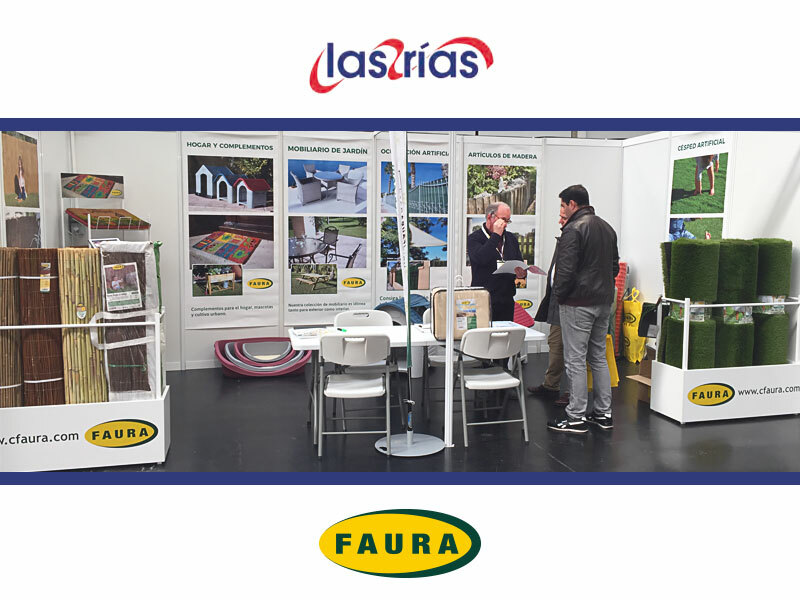 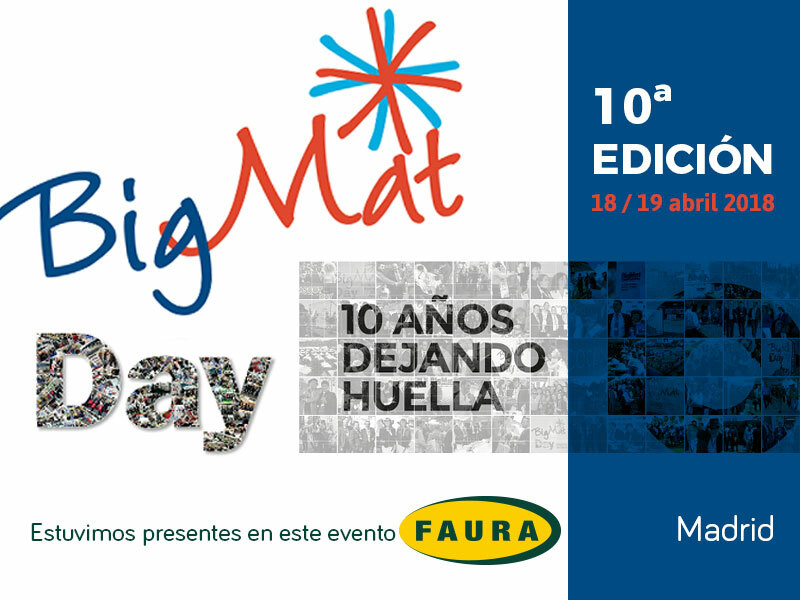 International DIY Fair where Cañizos Faura, S.L was present with its own stand and getting a great reception from visitors, Customers and Partners.